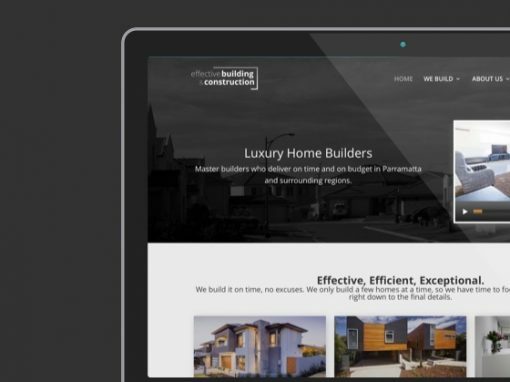 Mecca had undertaken a branding redesign and needed a team to create their web presence. As well as a traditional brochure website, Mecca needed an online ordering platform and to bring their wholesale and retail online shops together in one consistently branded interface. 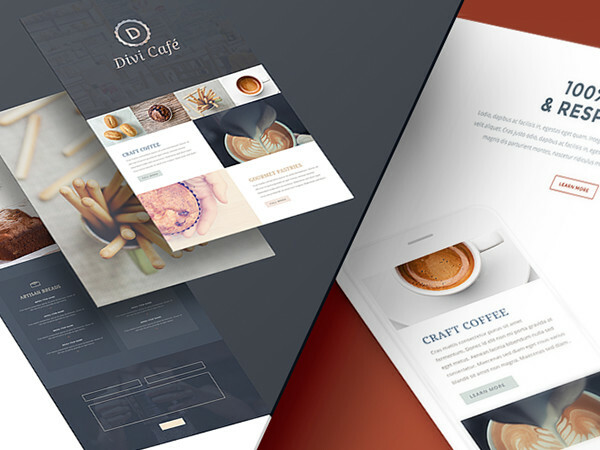 Creating a website and store with a consistent branding across both was a welcome challenge. 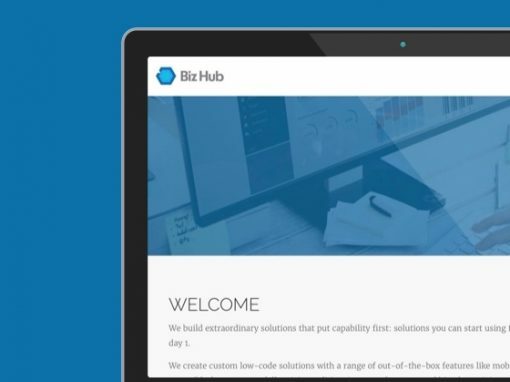 To smoothly allow customers to jump across the website modes and showcase the beautiful design they had commissioned was accomplished with a combination of WordPress and Laravel. More than just an online shop, Mecca needed a tool that made their day to day roasting easier. For the online shop to also give helpful data for roasting was a massive boost. A website that can improve inventory systems, especially in the fresh food industry, saved Mecca considerable time and headache each week. Mecca Coffee take pride in their product. 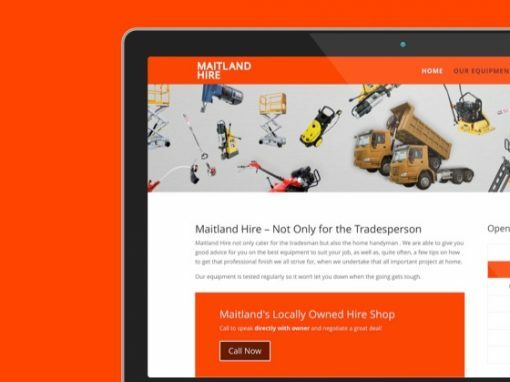 We love working with businesses that are at the top of their game, and need to create a web experience to match. 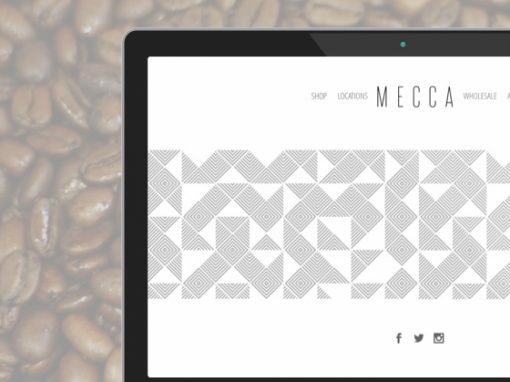 With an ethos of impeccable quality in coffee, Mecca also needed their website to effortlessly convey that same commitment to all who touched their brand online.